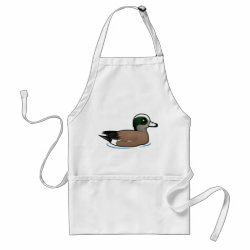 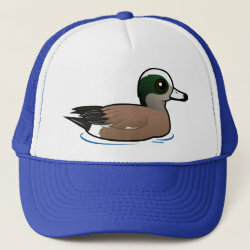 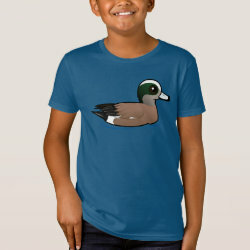 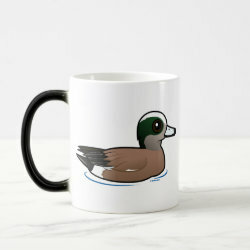 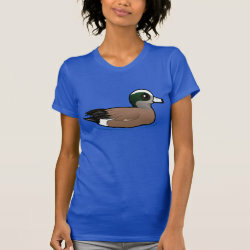 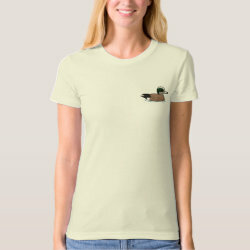 The American Wigeon is a common species of dabbling duck found throughout North America. 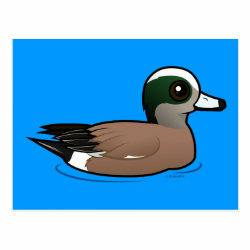 Being dabblers, they feed by dipping their heads under the water to bite at vegetation. 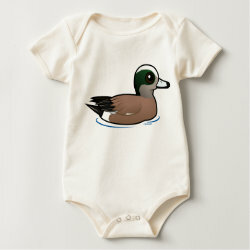 This is our totally cute Birdorable American Wigeon!